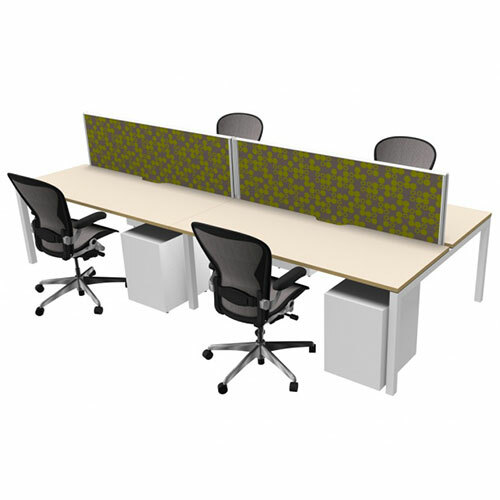 The Plaza modular frame system is a cost effective and versatile addition to our contemporary range of office furniture. Comprising a sturdy steel subframe with a 6mm sleek shadow line, the Plaza is suitable for a broad range of applications. The system features stylish 50mm square tube legs with adjustable feet for levelling purposes. Tops are available in a range of standard or custom colours. Designed in Australia for Australian workspaces.